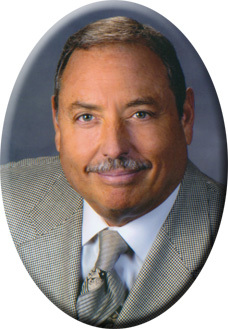 Sidney J. Stern, O.D., F.A.A.O. The Optometrists, Opticians and support staff in each of the 25 DR. STERN’S VISUAL HEALTH CENTERS in Miami-Dade and Broward Counties are dedicated to providing the finest vision-care possible. That begins with a thorough, comprehensive eye examination and dilation. It continues through the recommendation and fitting of fine, quality eyeglass frames — including many designer-name brands — and lenses for those glasses; contact lenses if that’s what our patient wants; and follow-up office visits if necessary. Regardless of the reason for visiting one of our DR. STERN’S VISUAL HEALTH CENTERS in South Florida, you can come in with the complete confidence in knowing that we are built on a solid foundation of four pillars — pillars you can always count on. When it comes to caring for your eyes, there is nothing more important than that. Copyright © 2012 Dr. Stern's Visual Health Centers. All rights reserved.